In the next issue of Umbrella (out soon) we've got an interview with Max Roberts, metro map obsessive and the designer circular maps for the likes of the London, Paris and New York metros. After our chat, we talked about how underground railways combine all of Umbrella's passions: travel, design, architecture – and of course maps. 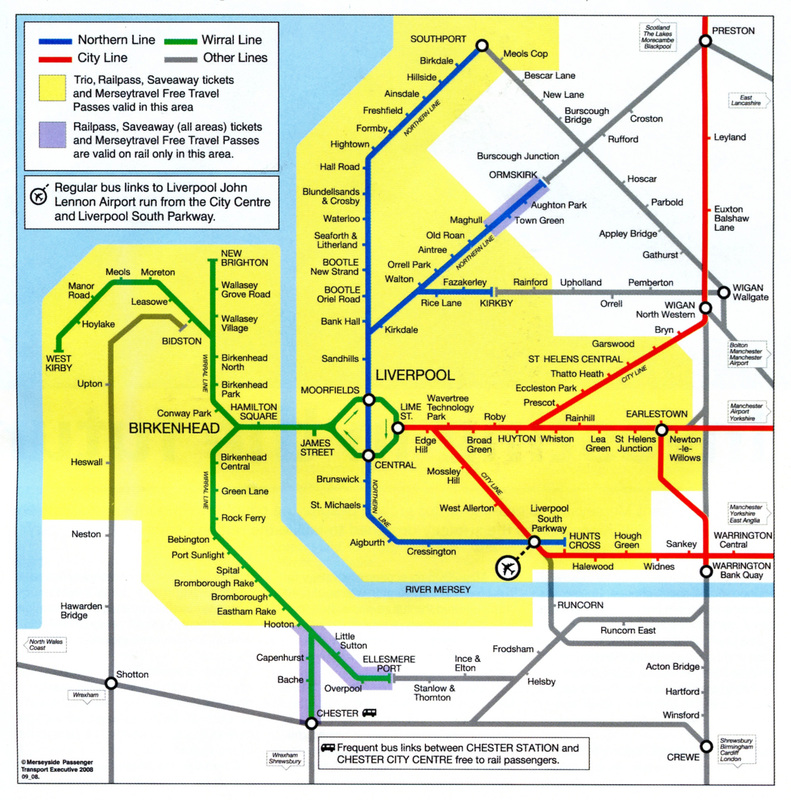 Having covered the London Overground, Tyne & Wear Metro and Merseyrail in the magazine, we were overjoyed when Max, off the cuff, came out with a beautiful diagram of Liverpool's underground system. Read more about Max in Umbrella Issue Nine, out soon.